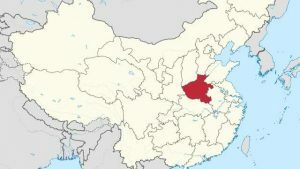 Local officials in Henan’s Yongcheng city raided two state-approved churches and confiscated their offering money. 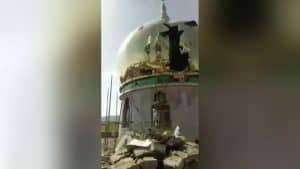 One of the churches was permanently closed down, and all their belongings were seized, leaving the congregation with nothing. 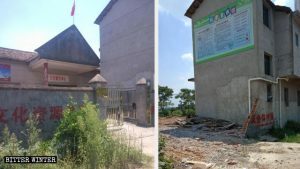 The Nanwangzhuang Church, a government-controlled Protestant Three-Self Church in Yongcheng’s Huangkou township, was closed down by the authorities at the end of the summer, on the grounds that it did not have the required permit. The second floor of the building has been forcibly converted into a library, but the church’s valuables were still kept on the first floor. 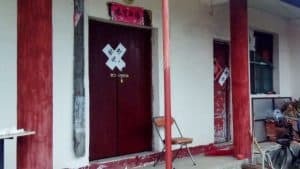 On October 8, Cheng Leqiang, an employee of the township’s United Front Work Department (UFWD) showed up at the building accompanied by four police officers who seized computers, an air-conditioner, musical instruments, and other church’s belongings. 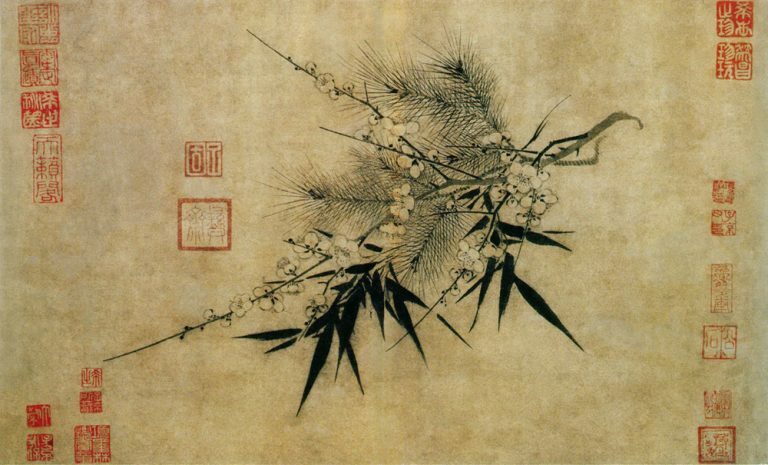 Cheng Leqiang found a locked drawer in one of the tables and ordered church leader Liu Zhenxing to open it. All of the church’s offering money was kept inside the drawer, so, Mr. Liu refused to open it. The UFWD official used pliers to open the drawer and took away over 70,000 RMB (about 10,000 USD). 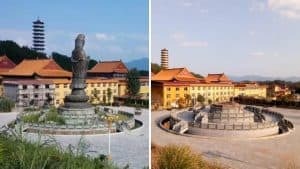 Liu Zhenxing attempted to stop Cheng Leqiang from taking away the money by explaining that it belonged to the church, but the official threatened him, “No matter who it belongs to, it has to be confiscated. 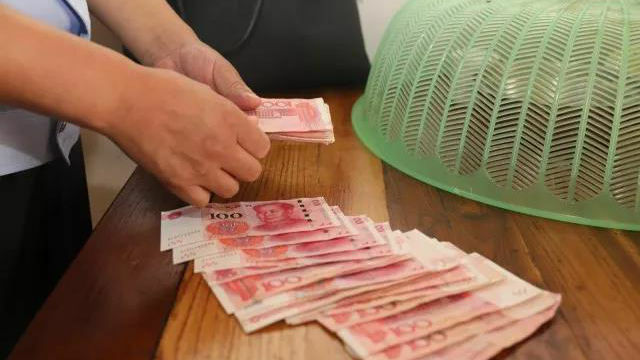 If you dare to say anything else, you will be arrested.” He then took a photo of Liu Zhenxing and left with the money. 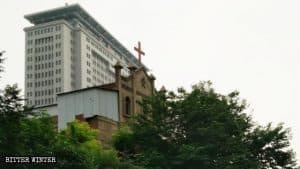 The Oubeisha Church, which is also a state-approved place of worship in the city’s Yanji town, has also been raided by the Religious Affairs Bureau, and over 30,000 RMB (about 4,200 USD) of the church’s offering money was confiscated.